South Deerfield, MA – The Frontier Regional High School Red Hawks used a 48 point second half to pull away from the Ludlow Lions 71-54 Thursday night. The Red Hawks used their advantage from the foul line (24 foul shots for Red Hawks, 8 for Lions) to seal the victory. 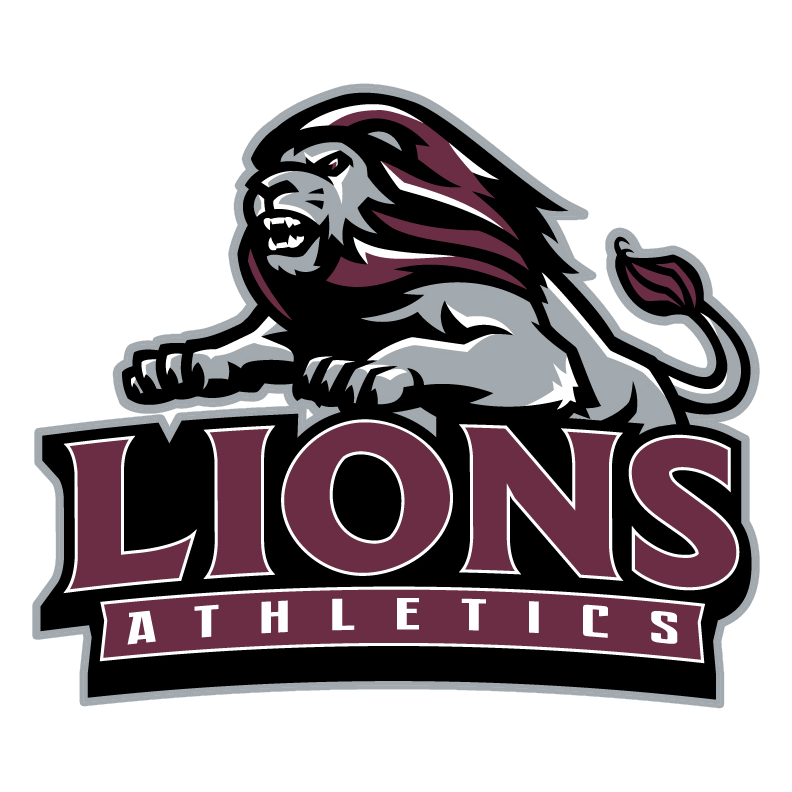 The Lions were again led by Sophomores Josh Hurst (13 points), Ethan Schwartz (11 points) and Chris Fogg (10 points). Sophomore Jack Serafino had a strong first half before getting into foul trouble. He finished the game with 6 points. Sophomore Jamonte Beckett had arguably his best game of the season. Sean Richter (19 points) and D.J. Dragicevich (16 points) provided most of the offense for the Red Hawks. With the win the Red Hawks move to 4-0. Meanwhile the Lions drop to 3-2. The Lions have a few days off for the holiday break before returning to the Den to take on the South Hadley Tigers.